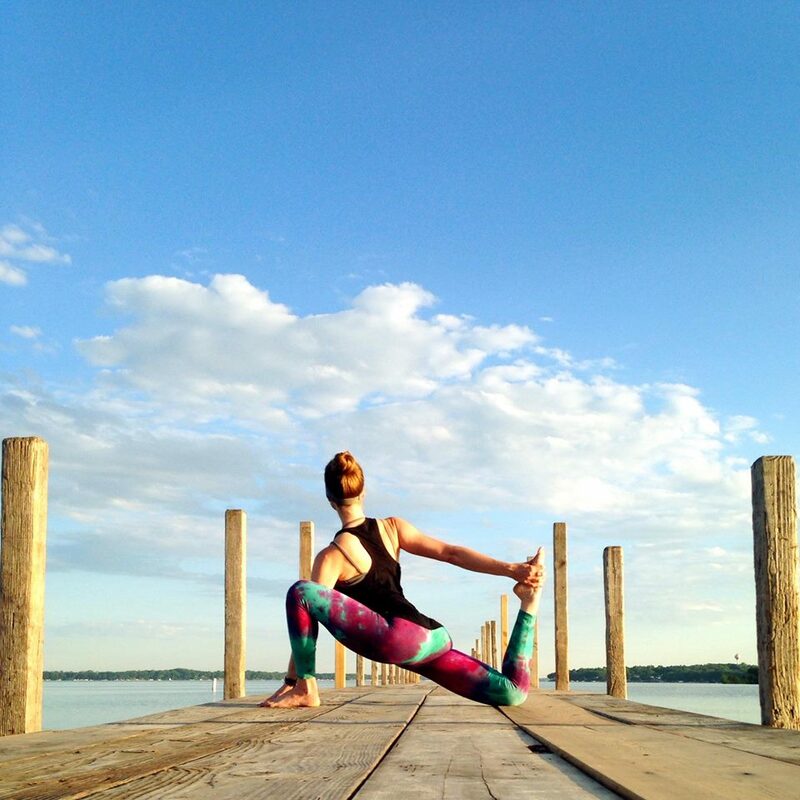 Yoga Okoboji has more than 50 years of combined teaching experience. We offer a variety of classes and instructors to accommodate all interests and skill levels. 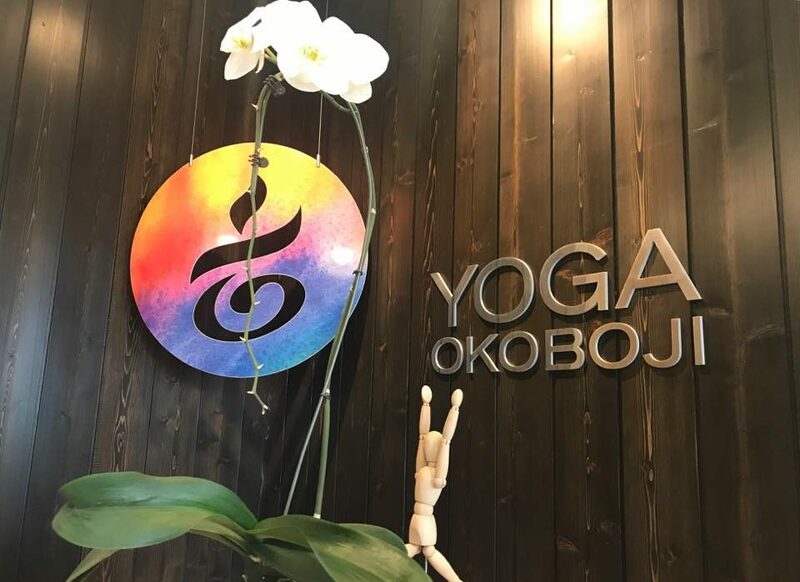 Since 2004, our intention at Yoga Okoboji has been to give you the experience you are seeking, whether you are new to yoga or have been practicing for years. Our mission is to provide an environment in which you can learn, grow and relax.